Welcome to Pure. 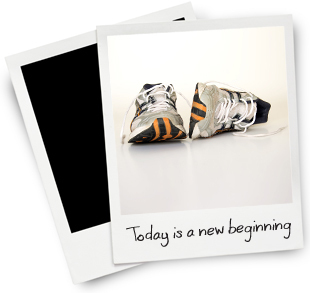 You have already taken the first step to a more confident, healthier, and fitter you! Whether you are looking to lose weight, build muscle, improve your fitness levels, or are looking to regain your figure with Post pregnancy weight loss, then Pure Personal Training and Pure Bootcamp in Peterborough can help. At Pure we believe there are no limits to what you can achieve with the right guidance and support - it's our priority to help you reach your fitness and weight loss goals through challenging, but fun training sessions and the right nutritional advice. So let us help you make your transformation a reality! Pure offers 1:1 and group personal training, from a gym in Peterborough, which is fully equipped with brand new, first class equipment. If you're looking to shape up for your big day, then our Bridal Personal Training Package may be just the thing you need to make sure you look your best on your wedding day! We also run 6-weekly fat loss Bootcamp Programs at indoor and outdoor venues around Peterborough.